Whether you need someone to come by and feed your cat while you're away, or you're looking for a cat sitter that will let your cat stay at their home overnight, finding a quality cat sitter that you can trust in Martinez can be a difficult task. That's where we come in. 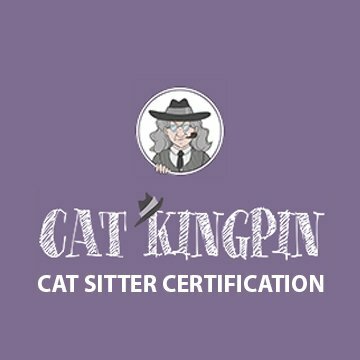 We've spent hours researching to find all of the best cat sitters in Martinez to help you understand who can help look after your feline friend(s) when you're not around. 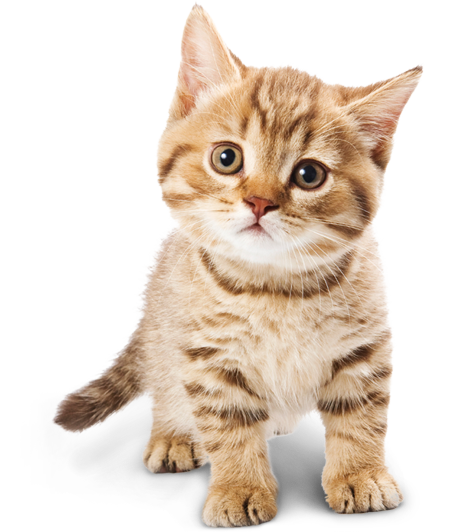 *If you're a cat sitter in Martinez and want to be added to this page, please click here. How They Describe Themselves: We have been pet sitters in the Martinez, Pleasant Hill area for over 6 years and we love our work. We believe your pets are happier at home and our goal is to help you have peace of mind and happier pets when you are away. How They Describe Themselves: We are a family owned and operated Professional Pet Sitting Service serving Alamo, Central Contra Costa, Concord, Danville, Lafayette, Lamorinda, Martinez, Orinda, Pleasant Hill, Walnut Creek, selected parts of Contra Costa County and the surrounding region since 1987.